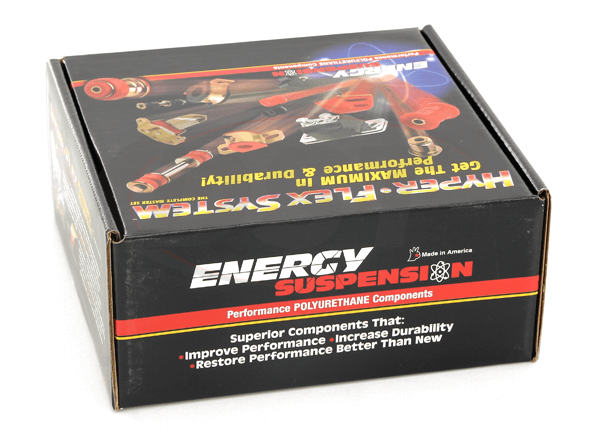 Excellent product, quality and increased suspension performance. 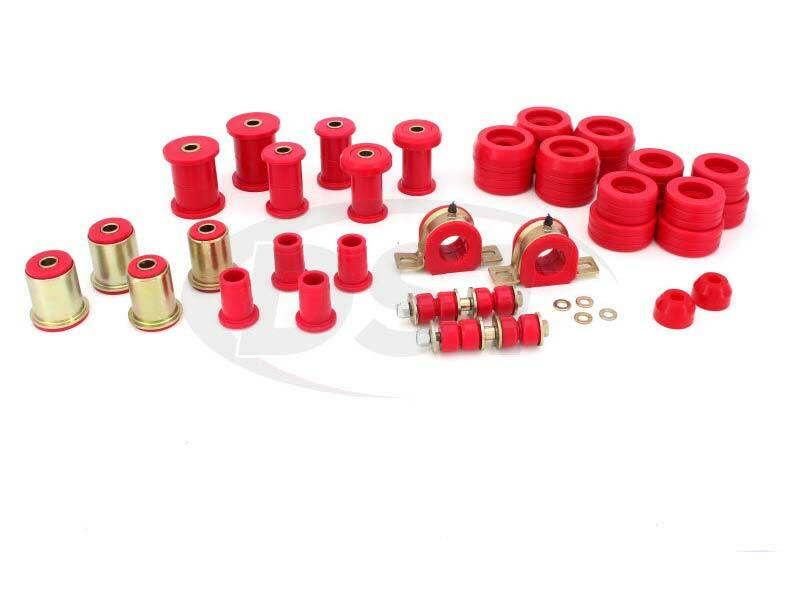 I used this product to replace same energy suspension bushings that I installed on my truck 15 years earlier which still in decent shape but wanted to replace couple of them that cracked during last off road adventure, so why not get all replace with this kit in red color. I know it will be last time I will deal with it for the next 15 years . No problems with any of the installed parts and I have recommended these to friends of mine for their replacements. The only problem with this kit is that they dont come with new shells for the upper A-arms..i had to stick the old ones in a firepit to melt out the old rubber bushings to keep the metal shells,,too much extra work. 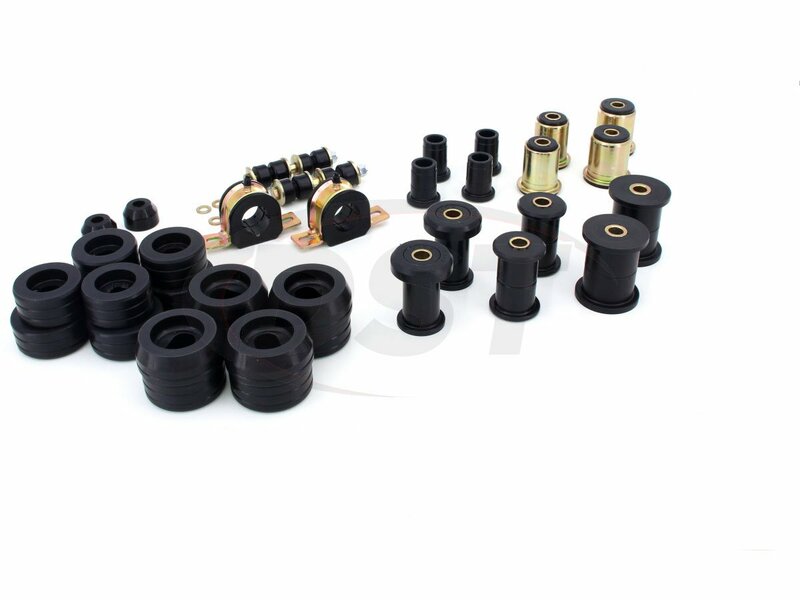 Does packagedeal003 include the rear leaf spring bushings? 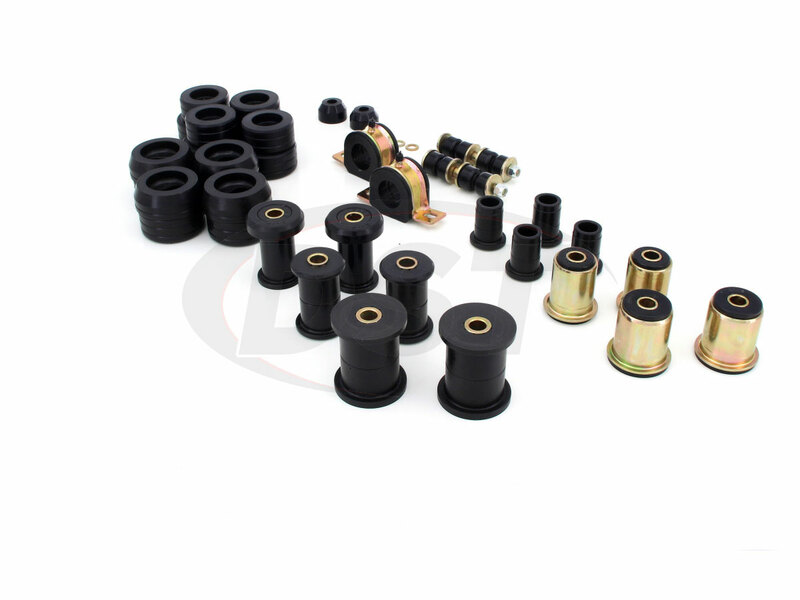 Yes, packagedeal003 includes the rear leaf spring bushings. Do you have parts for a 2004 S10 Blazer 4D? Yes we have a whole kit for you. 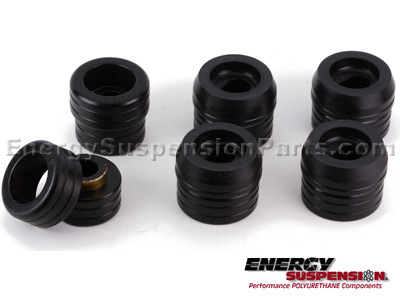 This part number is PackageDeal003 and is available in Black or Red. This option doesn't apply to Blazer and Jimmy Models. Some 4WD S10 Pickups have a 2.5 Inch Main Spring Eye. 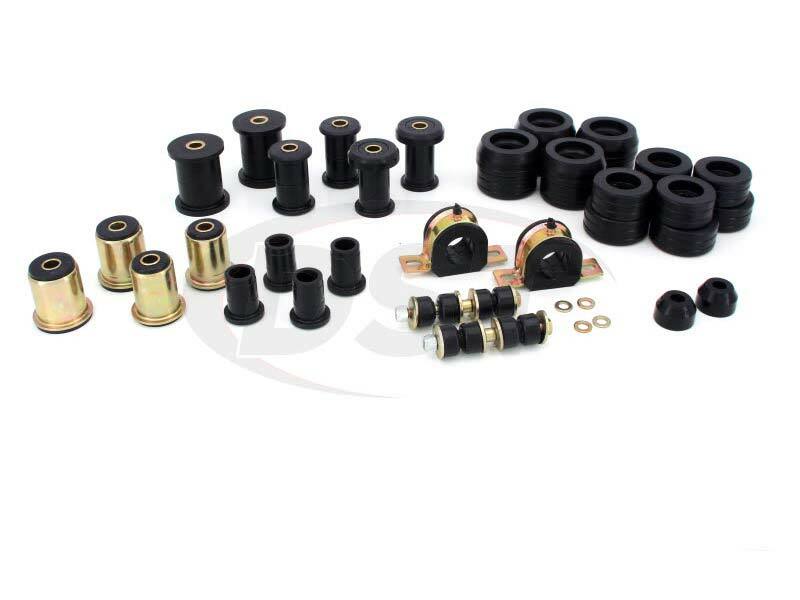 These models will require a different rear leaf spring bushing set. This suspension is less common. 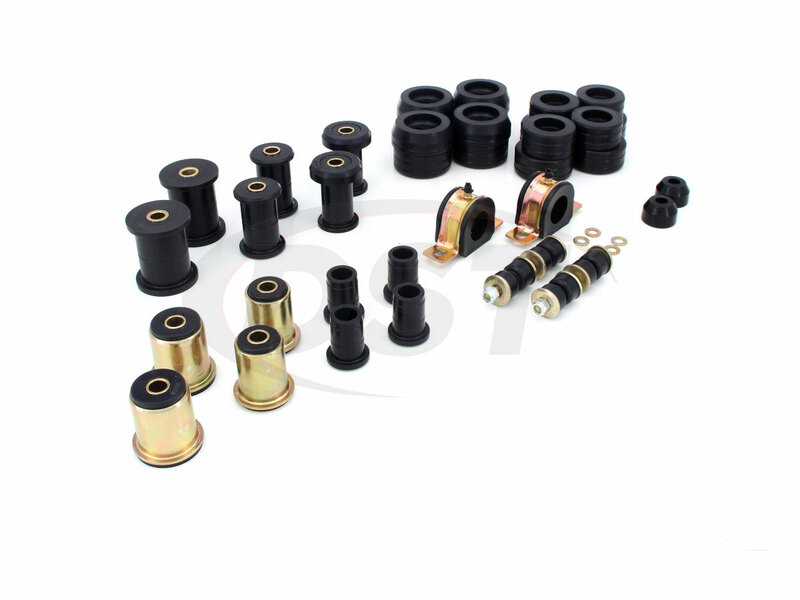 Selecting this option will replace the 3.2129 with the 3.4142 which includes the 2.5 Inch Rear Spring Main Eyes Instead.